January 18th 2006:Helen Samuels: Youth at Risk - What Can We Do? Helen Samuels is helping create an international network that gives disenfranchised youth, including gang members, the opportunity to create employment opportunities, gain visibility and respect, and improve their communities. 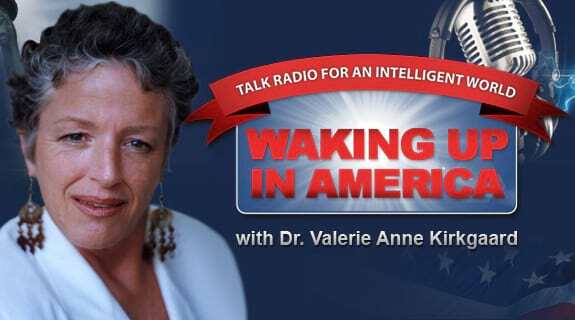 Tune in as she shares her vision with Dr. Valerie and how you, too, can get involved.